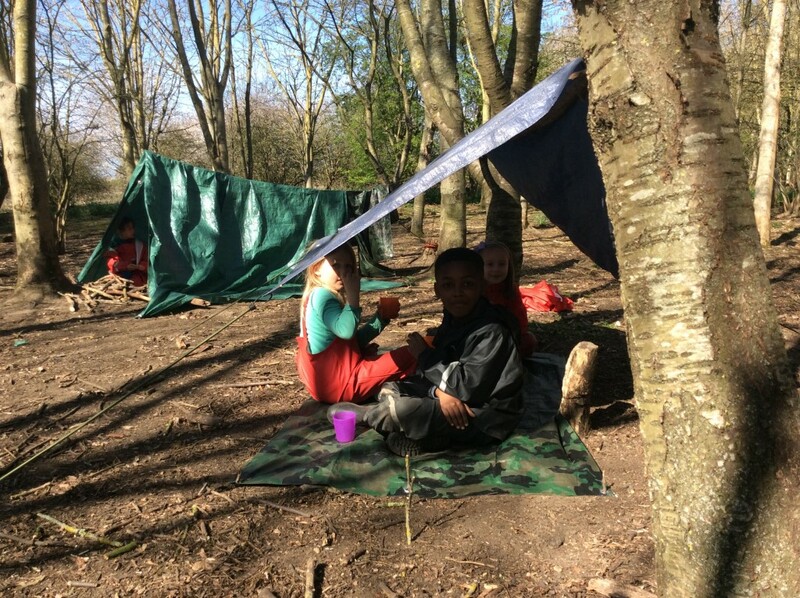 This week was our final Spring Forest School with the Year 2s. 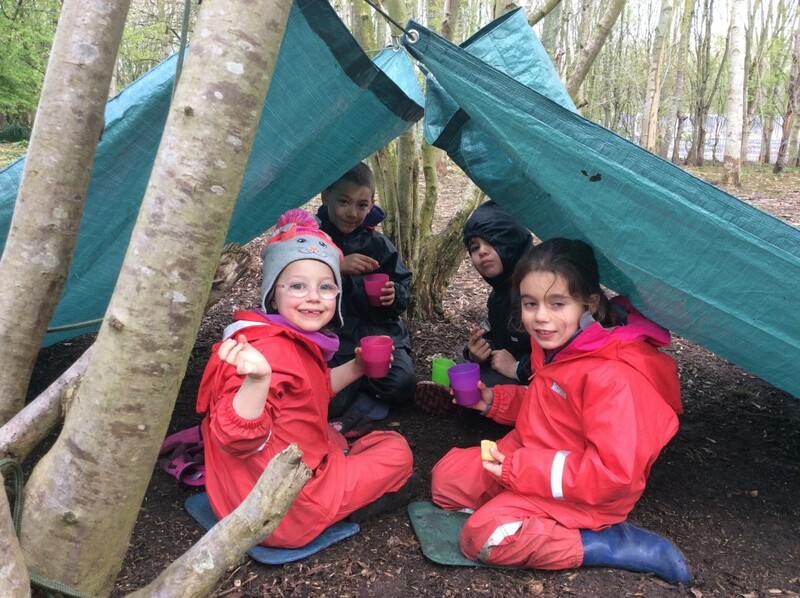 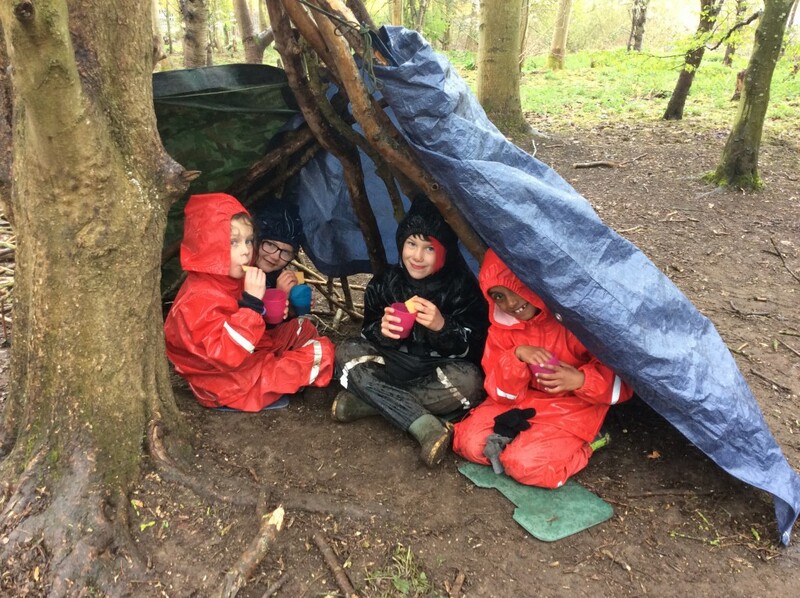 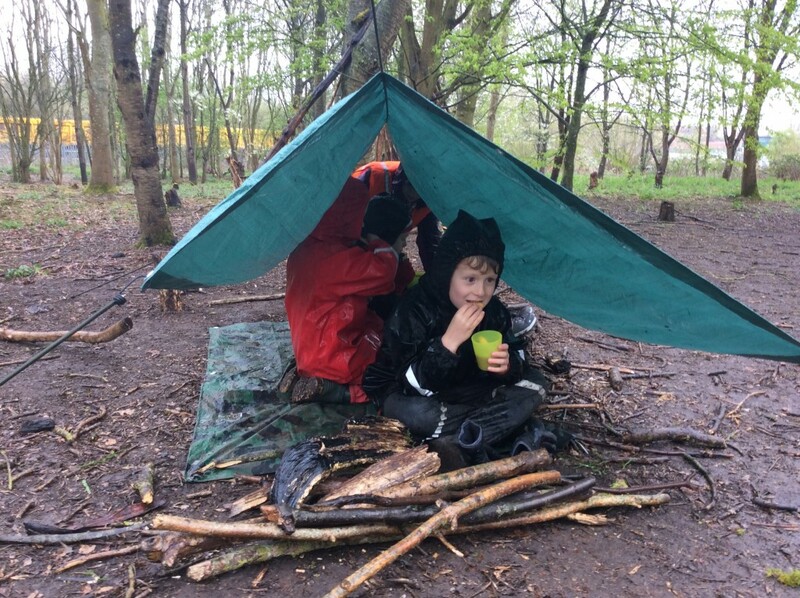 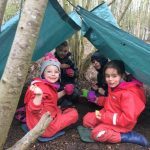 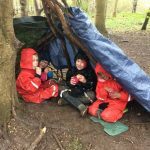 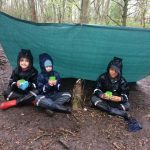 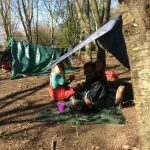 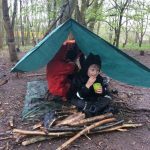 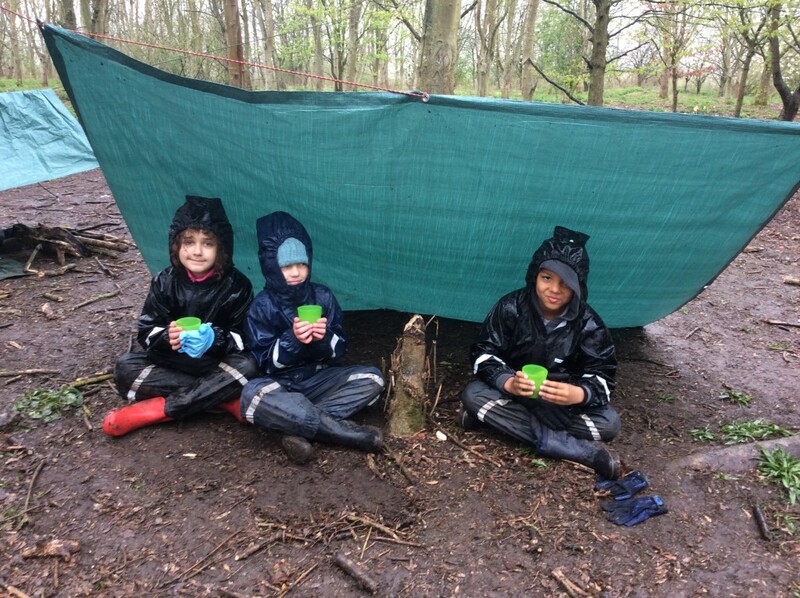 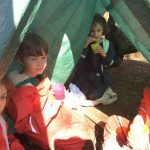 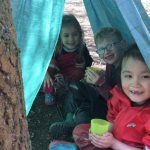 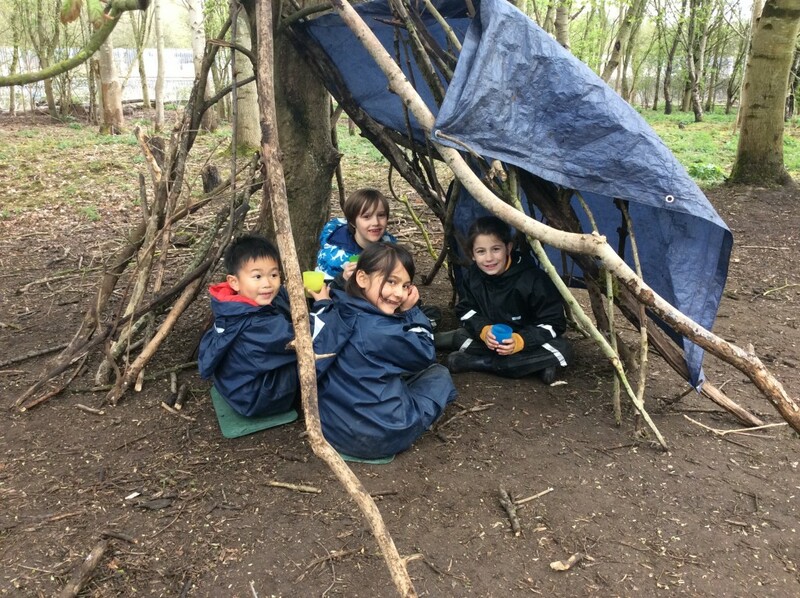 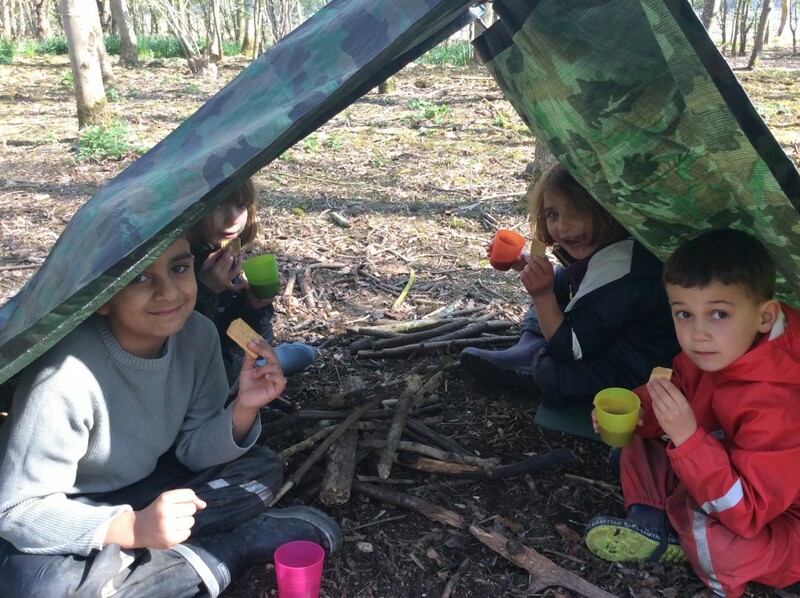 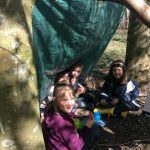 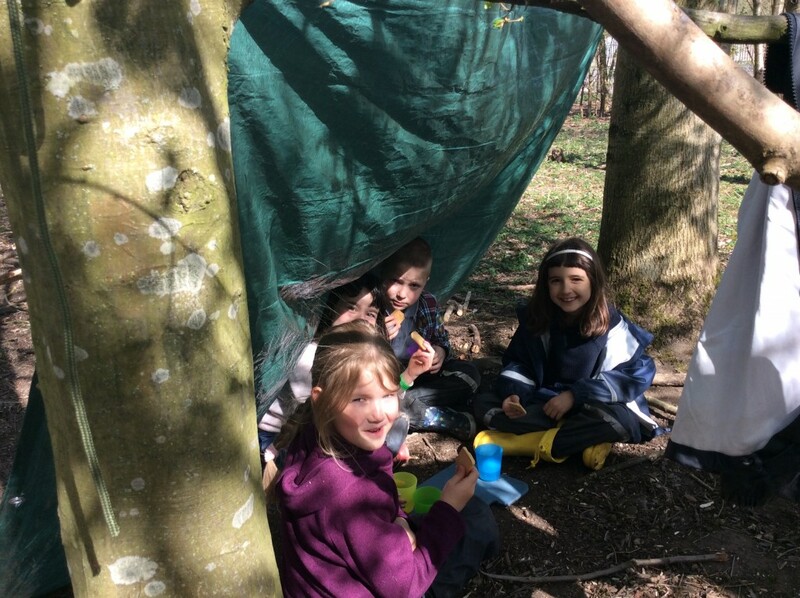 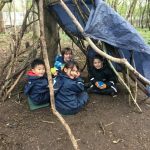 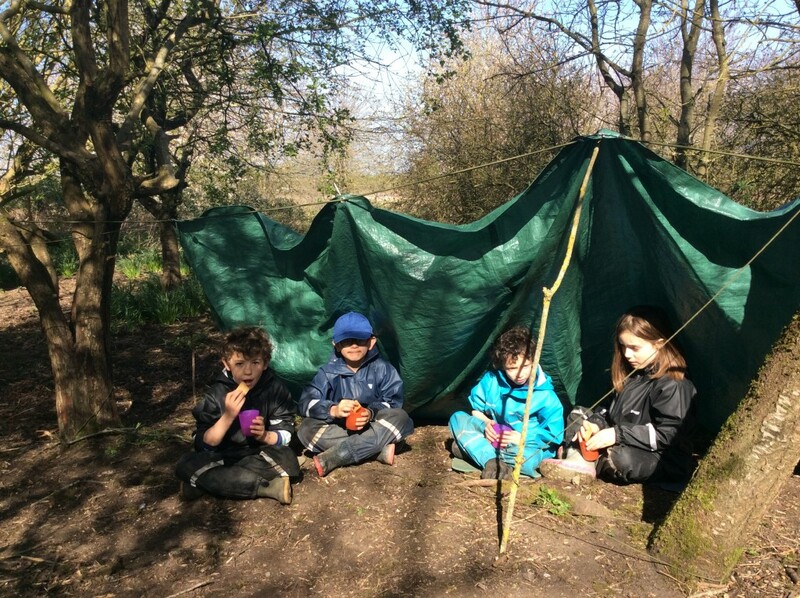 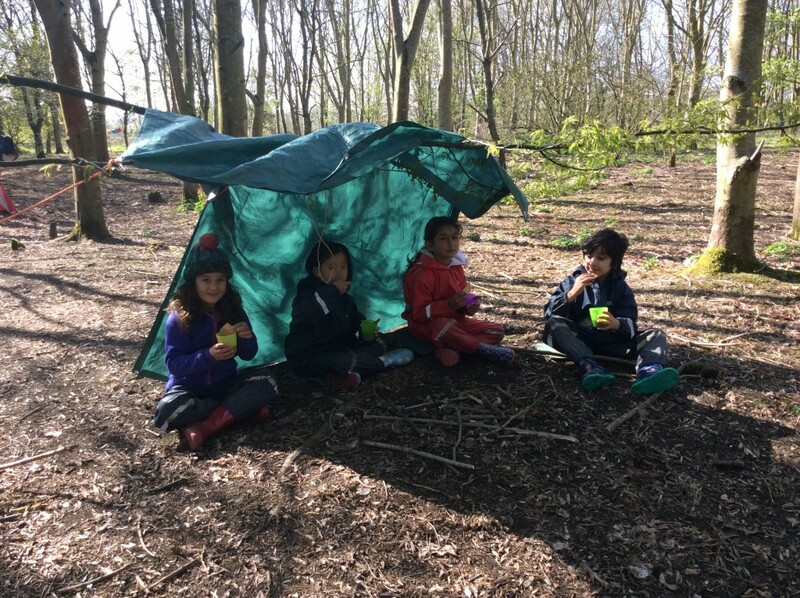 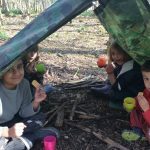 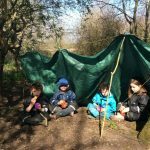 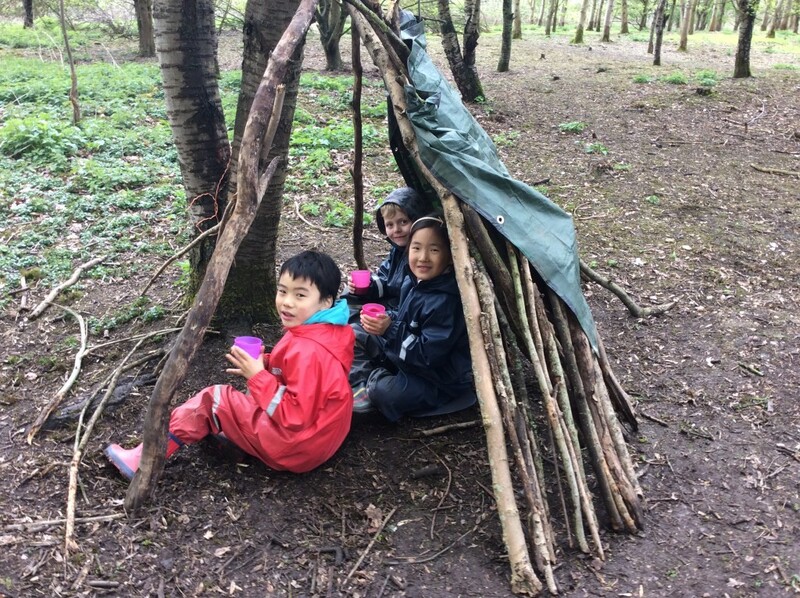 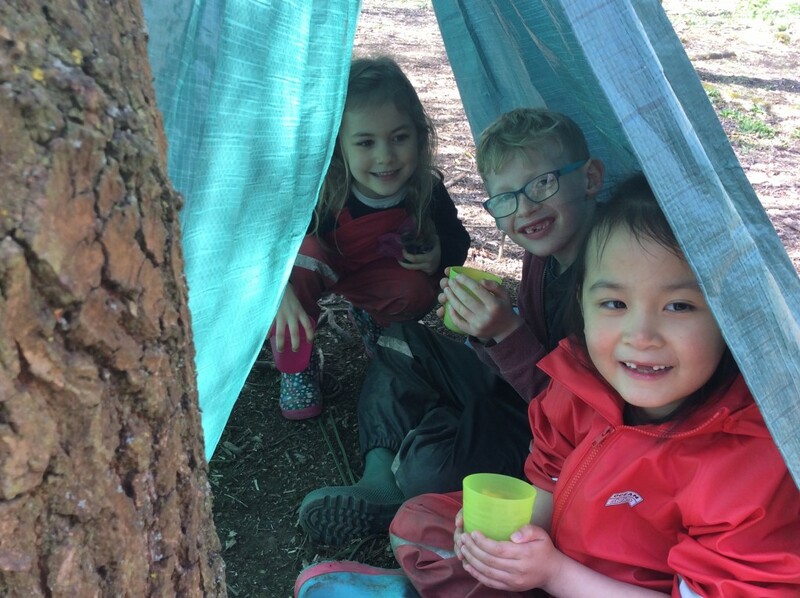 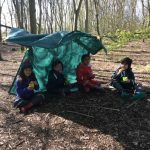 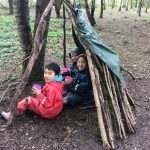 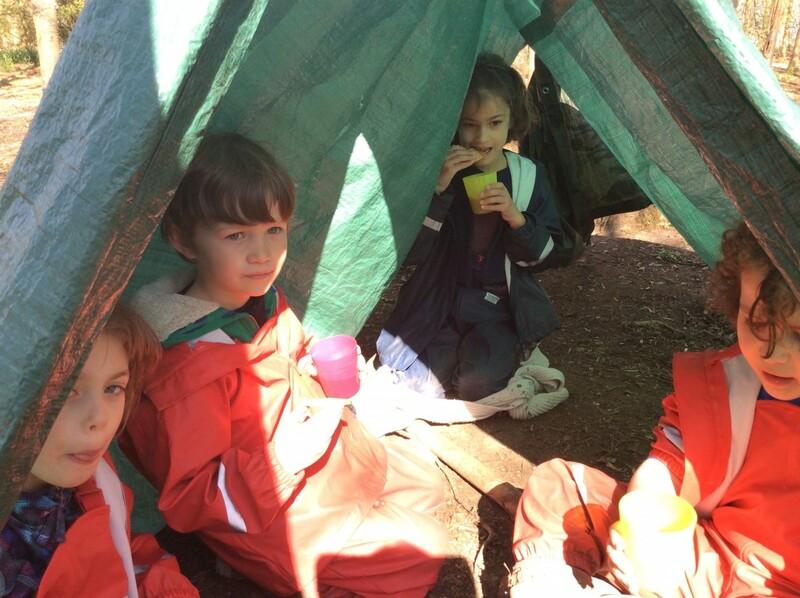 The children were given a challenge – to build a den for their team where they would be able to sit in and enjoy their hot chocolate and biscuits. 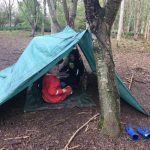 The groups were encouraged to work together to decide what kind of a den they would make, what resources they would use and where they would pitch it. 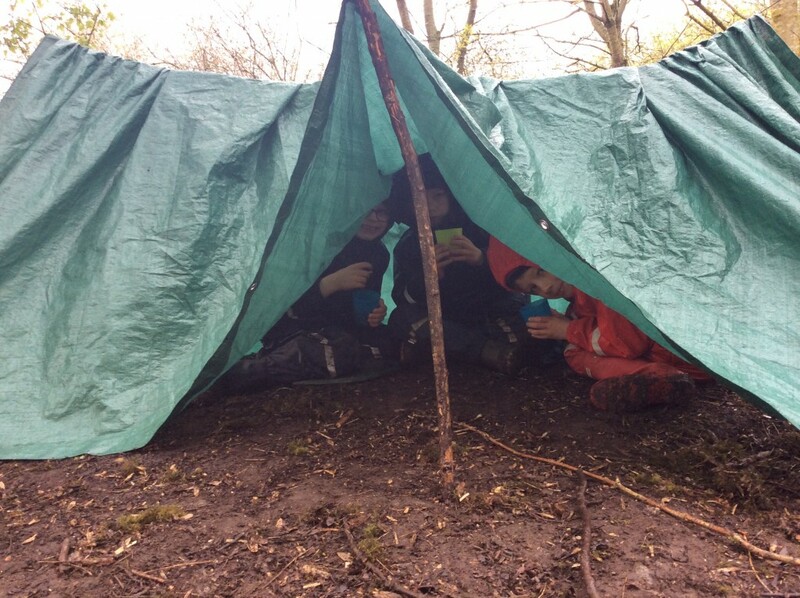 There were lots of great ideas, brilliant team work and plenty of awareness of their safety. 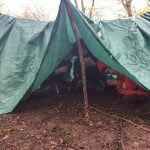 I could not choose which dens to share with you so please enjoy the opportunity to have a look at them all! 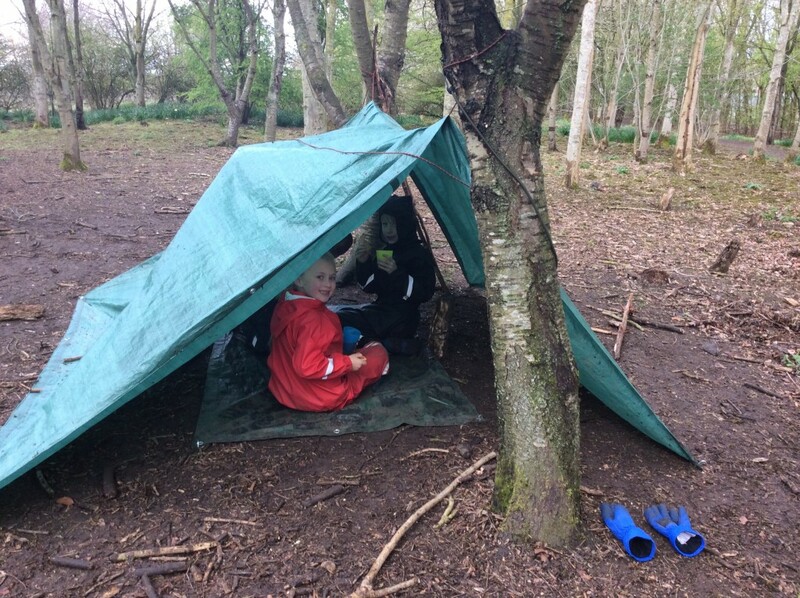 We also did some end of term reflections and the children listed things that they had enjoyed or learnt over the past 6 weeks – lots of skills linked to building dens and rope swings, first times climbing trees, the excitement of toasting marshmallows but equally lots of experiences where the children referred back to being able to think about the risks and solutions to situations and problems.